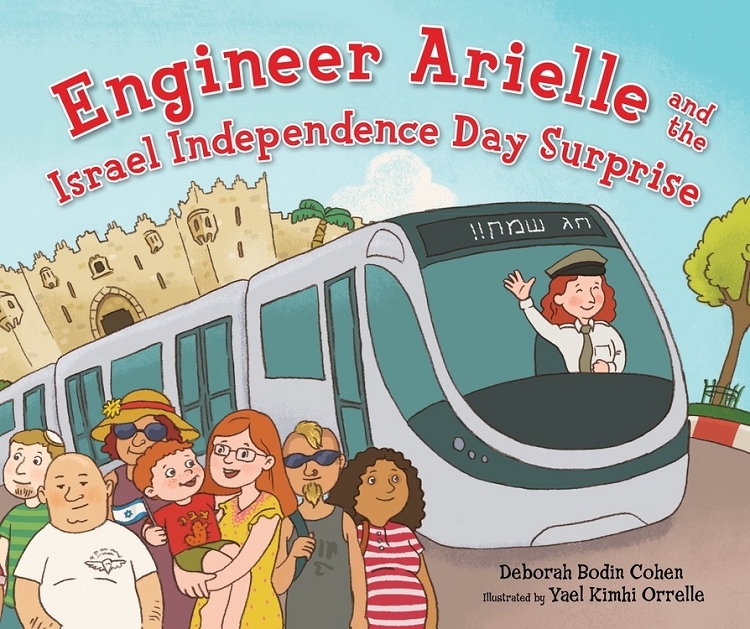 Engineer Arielle drives a train in Jerusalem, just like her great-great-grandfather, Engineer Ari. Except she drives a light rail train, and today is a special day. It's Israel's Independence Day! Arielle works all day taking people to their holiday destinations—but how will Arielle celebrate? Her brother Ezra, a pilot in the Israeli Air Force, has something special in mind.